The Maserati Quattroporte is proof, if any were needed, that the Italian language can make even the most mundane phrases sound romantic. The name simply means 'four doors' which is exactly what you get with this powerful saloon and over the course of its history the range has become an appealing alternative to the more obvious luxury brands fighting over this market. The Maserati Quattroporte actually dates back to the early 1960s, when a wealthy prince ordered a custom version of an existing chassis to accommodate two extra doors. The Quattroporte went through four subsequent generations, although it was put on the back burner in 2001 while Maserati regrouped and came up with something much more modern. 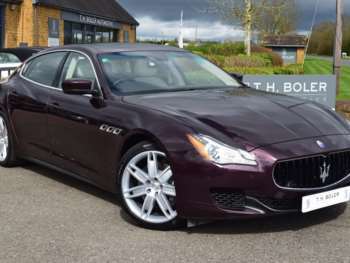 The result was the fifth generation Quattroporte, with its modern engine and design which first appeared in public during the 2003 Frankfurt Motor Show. Customers were receiving their new Quattroportes from 2004 and this particular iteration got a bit of a facelift in 2009. 2012 saw the emergence of a sixth generation Quattroporte, which started being built in the winter of that year. With engines built by Ferrari, it should be just as impressive as its predecessors. 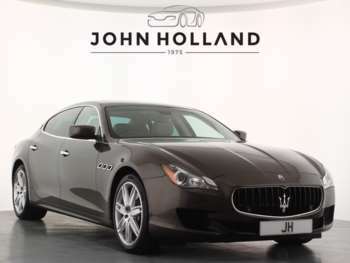 If you want to buy a Quattroporte on the used market then you shouldn't have too much trouble and prices for the fifth generation are becoming surprisingly affordable. 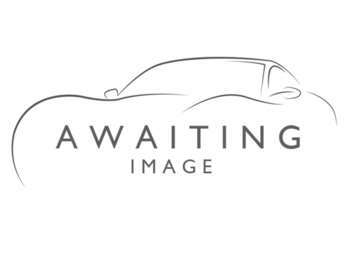 So here's the lowdown of what this luxury saloon can offer. The Quattroporte range is made up of several different models, each of which is designed to cater to a slightly different audience. 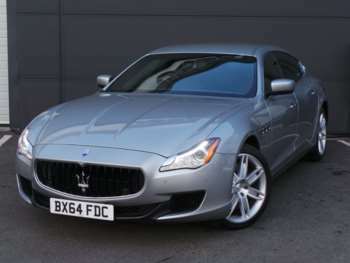 The base model features the same 4.2 litre engine found onboard the Maserati Coupe, which delivers slightly more power in this instance to give this larger, heavier car a decent 0-60mph time of 5.6 seconds. 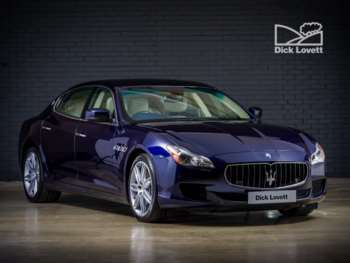 The Maserati Sport GT edition comes with bigger 20 inch alloys, improved suspension and stylish touches both inside and out to mark it apart from its sibling. The Sport GT S uses a more powerful 4.7 litre V8 power plant and replaces the interior wood with carbon fibre, for both style and lightness. With 433bhp it is definitely a beast in a straight line, although it loses a little of the refinement of its peers. The Executive GT arrived in 2006 and placed the emphasis on long distance comfort, with enhanced seating packages integrating things like massagers into the passenger thrones to give big time business types a bit of relaxation time. 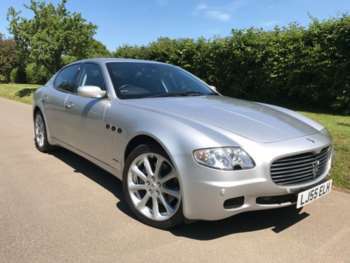 We've got to the point that you'll find a Maserati Quattroporte for under £20,000 on the used market. Some of the early models are actually closer to £15,000, which is enough to get you salivating. If you're looking for models with higher trim levels, you'll end up paying between £30,000 and £40,000, particularly for the post-2009 face lift iterations. Most models fall into Insurance Group 20, which is something to bear in mind before you buy. You'll want to see a full main dealer service history for a used Maserati Quattroporte, since this Italian car can be a little bit of a pain when it comes to reliability. Warning lights might flash and electronics might sporadically fail, but then that's all part of the fun of owning this type of car. And if you want better build quality, it's not like the market is short of blander German or Japanese cars in the same class. You'll just be missing out on the Maserati's uniqueness. 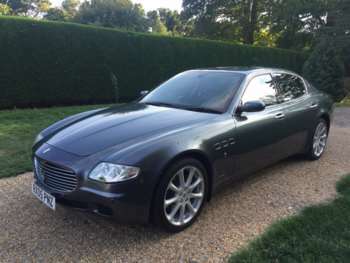 Replacing the Quattroporte's clutch will cost about £480 and brake pads are more than £250 a pair. In spite of the intrinsically exotic nature of this Masterati, it's not too much more expensive to maintain than other executive saloons. The Maserati Quattroporte may be fast, but it's not built for being driving like it's a racer. Instead you'll want to slip into its pleasant interior and spend a few hours on the motorway with plenty of power pushing you smoothly to your destination. The gearbox is best when set in automatic, although you can use the DuoSelect to experience some paddle shifting F1-style action. This isn't really where the Quattroporte shines, but it is on offer for those who can't resist the call to put the pedal to the metal. 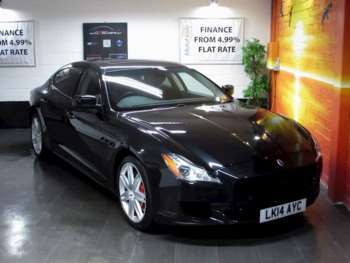 Got a specific Maserati Quattroporte model in mind?